For just £249 a year you could enjoy the benefits of being a racehorse owner. With 8 winners so far this year it's an exciting syndicate to be part of. 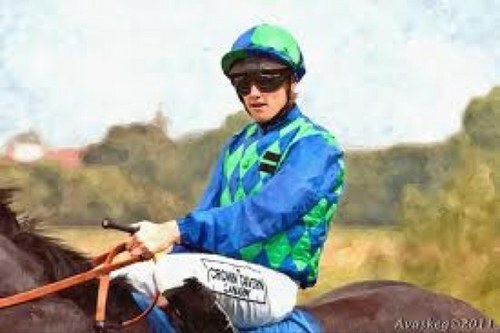 Richard started training for Middleham Park Racing in 2009. Middleham Park Racing is the country's leading racehorse syndication company, with over 1,000 winners, including 3 at Group 1 level. 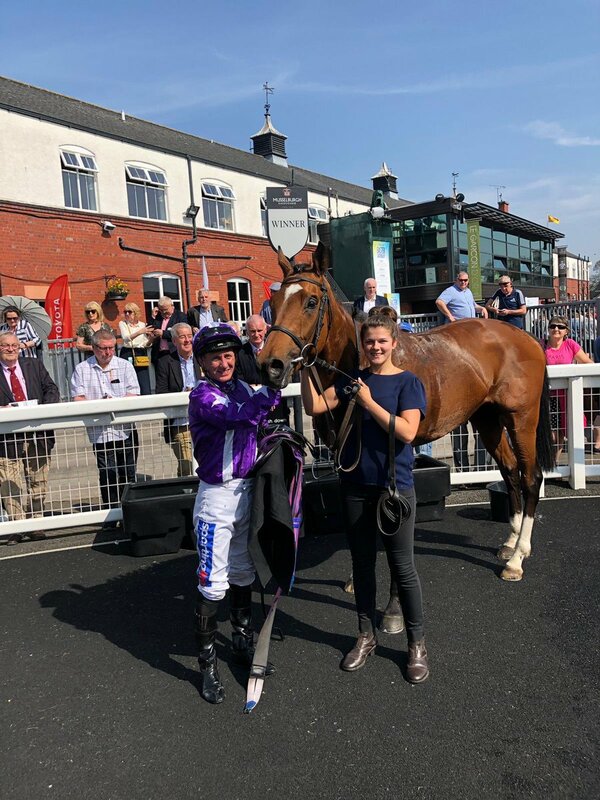 You own a share of the horse, receive your share of any prize money and re-sale value plus owners get free entry into the racecourse when your horse runs. OnToAWinner was established in 2011 by Niall O’Brien and Simon Bridge. Since then they have gone from strength to strength with multiple group winners, including their first Group 1 winner Quiet Reflection in the Commonwealth Cup at Royal Ascot. Titanium is a club rather than a syndicate of owners, meaning we can offer affordable membership of the club on a monthly basis, with no fixed term and no initial costs. 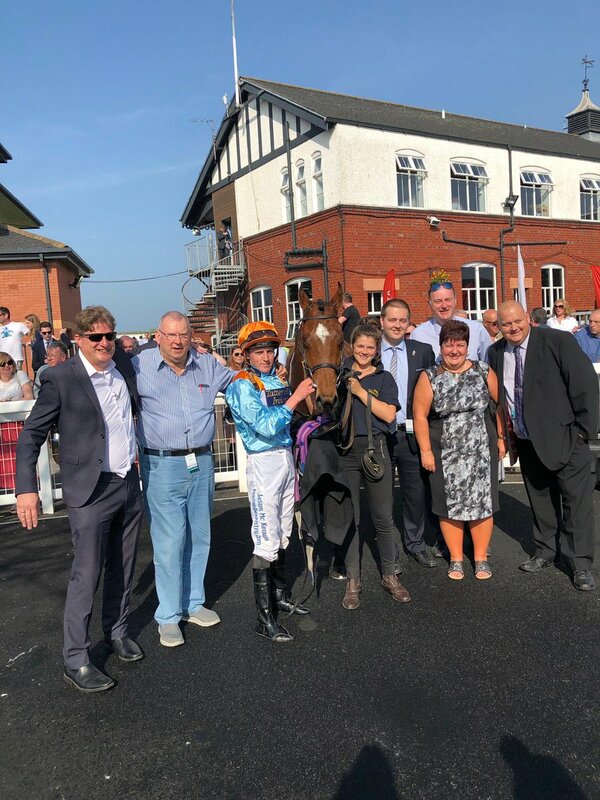 Members have an interest in ALL horses in the club and will enjoy benefits such as access to tickets for all runners, open days at our trainer's yards, proportionate share of prize money, plus a share in sale profits despite not owning the horses or having to fund their purchase. Having an interest in each and every horse in the club has many benefits, such as more days racing for your money, a greater chance of being involved in a nice horse and most importantly reducing the chances of disappointment. • We don't take any commission from your prize money. 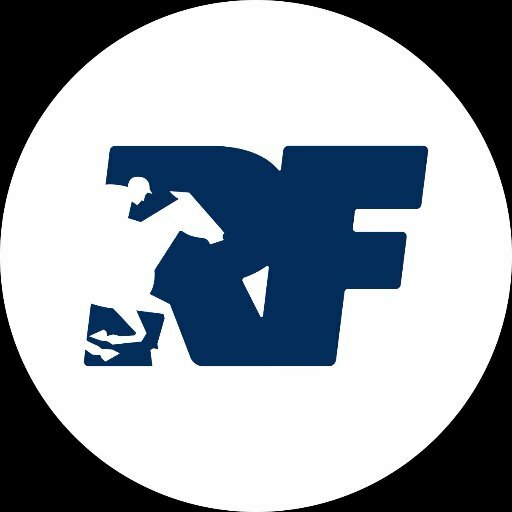 • All U.K. racing fees are covered in your monthly training fees, up to Class 1 races. 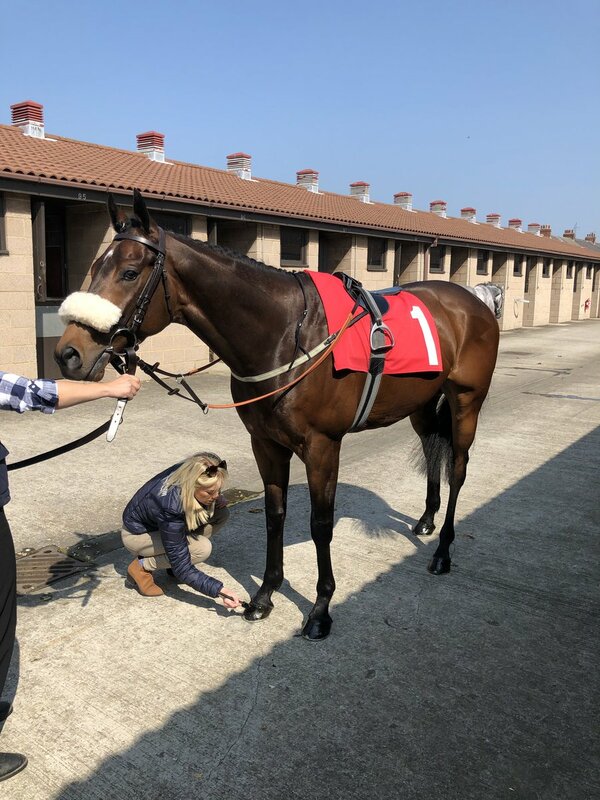 Richard has trained horses, hand-picked by himself and assistant trainer Robin, for ‘Let’s Go Racing’ for the past 15 years, providing partnership members with a lot of success, fun and memorable days. Alternatively contact John Wicks on the number below. John Wicks is the founder of Let’s Go Racing and can be reached on 01751-475396.